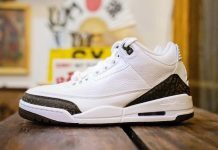 Derek Anderson was another alumni of the Jordan Brand club and was gifted with these Air Jordan 3 PE’s back in his Trail Blazer Days. 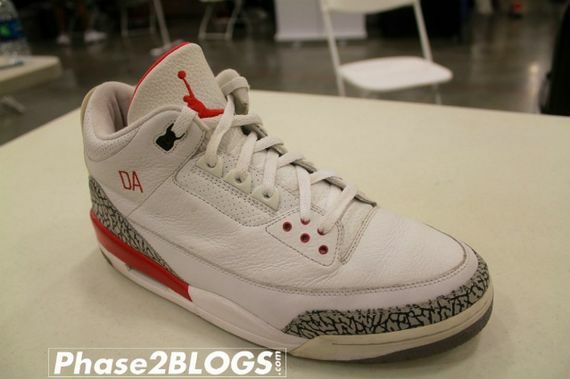 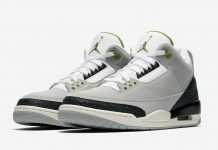 The PE sports the same colorway as the Katrina 3’s that are slated for 2014 so if you’ve been looking forward to a photo, here’s what they’ll most likely look like (aside from the DA). 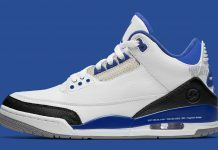 Let us know in the comments section your thoughts on this PE.